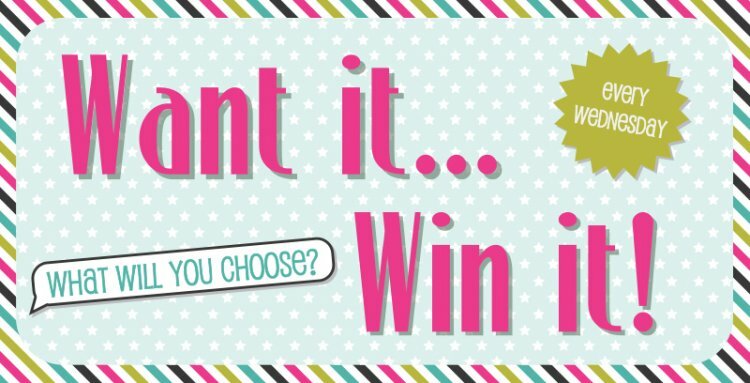 One lucky crafter weekly wins a Trimcraft* product that they would love to have, all you need to do is comment below! We have a wonderful selection of brands that you can choose from, what will you pick this week? If we were to choose, we would love to have our hands on the Belle and Boo Decoupage 8x8 pad, it’s so on trend and the designs are perfect for Springtime makes! Comment with your product selection below and the winner will be announced tomorrow. Good luck everyone!